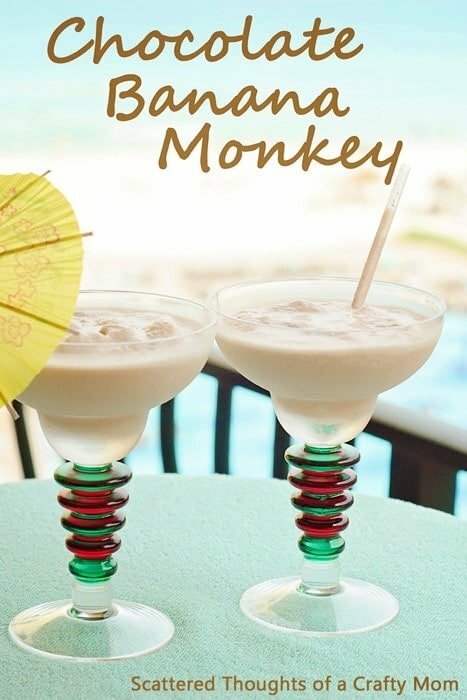 I have a special treat for you today… A drink specialty of our resort is the Chocolate Banana Monkey. 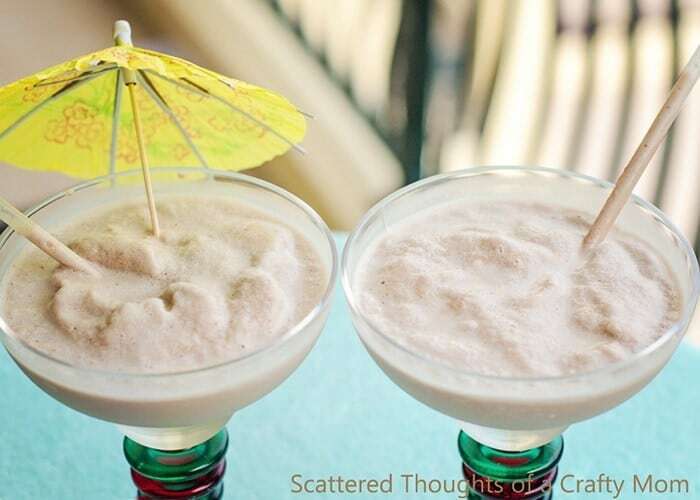 This one of our favorite drinks and we talk about it all year long. It’s just so good, like a desert. Since it was happy hour, I just brought the drink up from the pool bar instead of making it after we were done swimming. I stuck it in the freezer to firm it back up for a few minutes. Blend in a blender and serve. Enjoy! If you like this drink, don’t forget to pin it!